Seating with a mission... synchro-tilt backrest, molded foam waterfall seat are combined with adjustability for out-of-this-world comfort and state-of-the-art control. 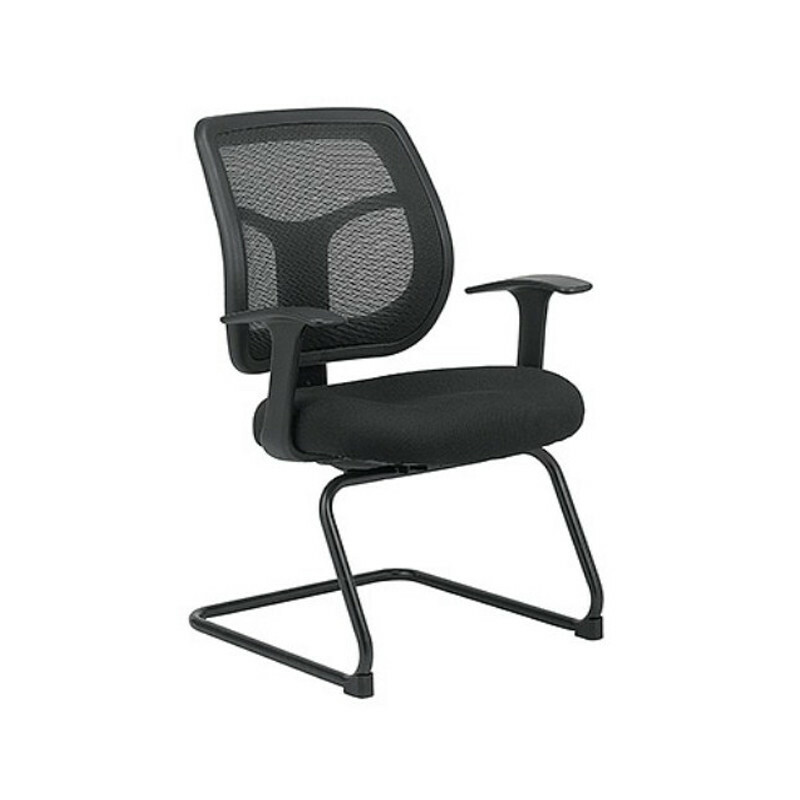 The Apollo Series offers the cooling comfort of mesh, with ergonomic adjustability resulting in chairs that are very comfortable. This chair would be a great choice for a home office, conference room or for individuals who are up and down throughout the day.